This workshop counts toward your UI work-search activities! 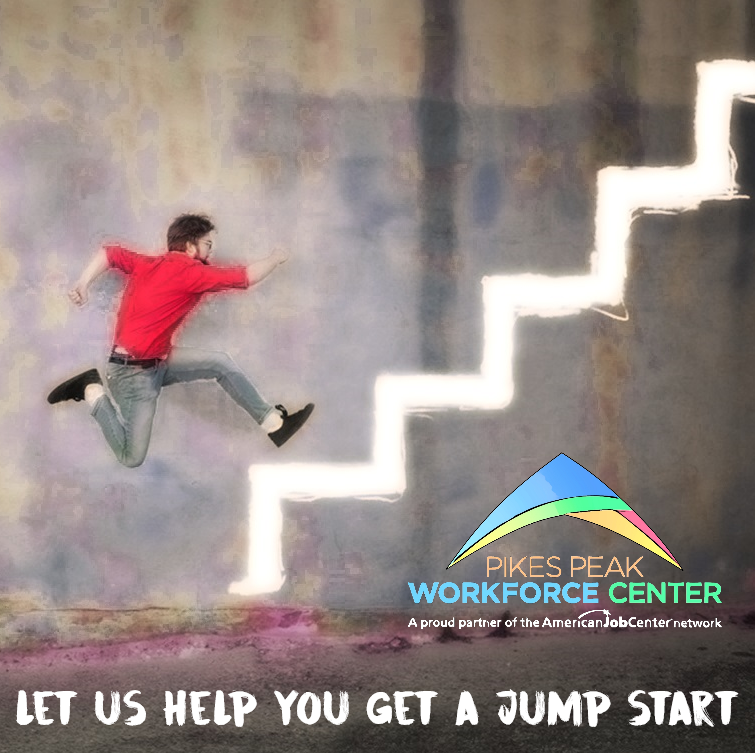 To access resources, services, and training opportunities at the Pikes Peak Workforce Center, you’ll need to first create an account in the state job database, Connecting Colorado. We do Not Handle Unemployment Claims. You must go to the Colorado Department of Labor and Employment site for UI claims. Have questions about filing for Unemployment Insurance? This video has answers for you! We help residents of El Paso and Teller Counties with career transition, whether they are unemployed, underemployed, or employed. Our career assessment workshops and web sites can help you determine your skills, interests, and occupations that might be a good fit for you! 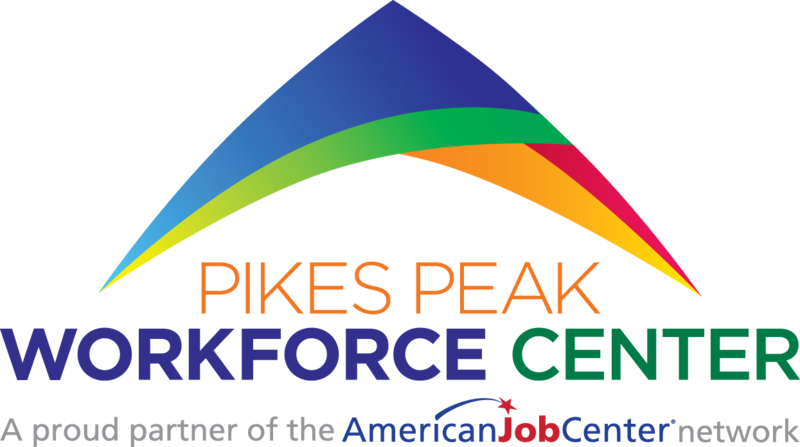 The Pikes Peak Workforce Centers offers educational opportunities in a variety of ways, and our on-site curriculum is delivered in a self-paced, computer-based format. Our Educational Services Department uses technology to help residents achieve success. We provide assistance in how to write résumés and prepare you for interviews. These services include a resource room with computers with Internet access, fax machines, copiers, telephones and valuable job search manuals. The Pikes Peak Workforce Center offers intensive job search assistance and assistance with costs related to the completion of a degree or certificate. El Paso County will not discriminate against qualified individuals with disabilities. Lower your health insurance and get access to our statewide network of in-person assistance. Visit the Colorado Department of Labor website for all unemployment claims and info.